In the dead of night on July 24, 2013, John Aldridge was thrown off the back of the Anna Mary while his fishing partner, Anthony Sosinski, slept below. 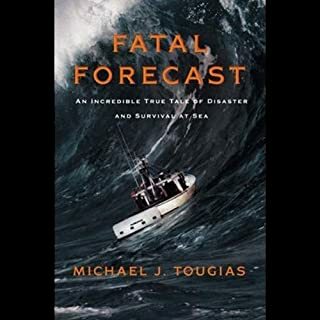 As desperate hours ticked by, Sosinski, the families, the local fishing community, and the US Coast Guard in three states mobilized in an unprecedented search effort that culminated in a rare and exhilarating success. 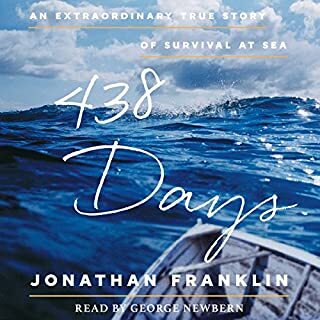 In a superb narrative, NY Times best-selling author Callahan chronicles the four-month (April - August 1989) struggle of Jim Nalepka and three other crew (Phil Hofman, John Glennie and Rick Hellriegel) to survive on their capsized trimaran adrift in the the stormy seas of the wintry South Pacific. initially it was a slow start, but stay with it, it becomes irresistible and one of the most compelling reads from a humanistic viewpoint. 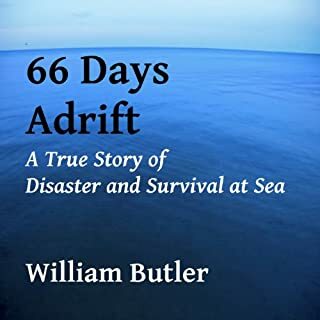 A very honest take on men trapped at sea on an overturned trimaran. 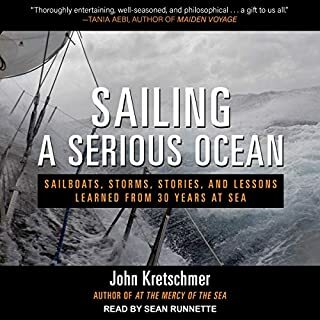 Also provides another viewpoint on the merits of the multihulls over monohulls that clearly demonstrates it's real potential as a safe cruising boat choice. 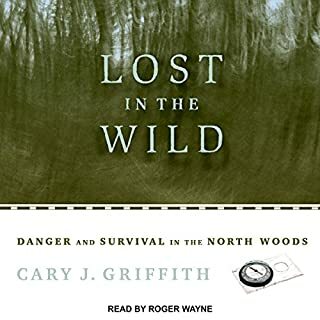 For anyone that has struggled in life both from an adventure or tragedy, you could learn a lot from this book. 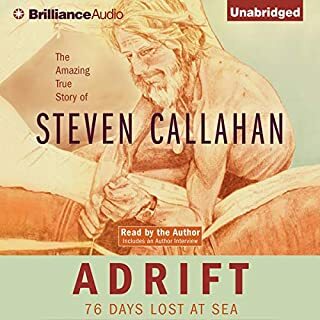 An amazing, true story of survival told eloquently by New York Times bestselling author Callahan, and read beautifully by Robert Brown. Love it. 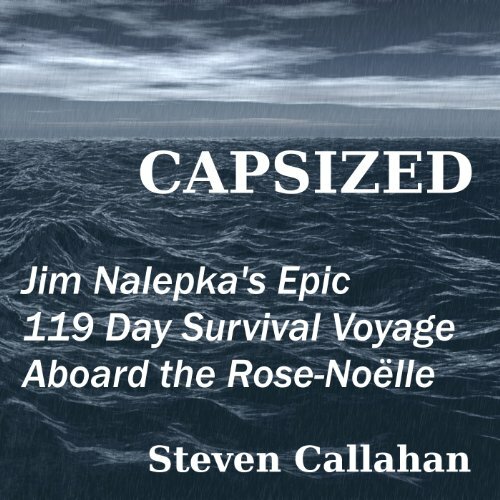 What would have made Capsized better? Cutting the 30 min authors preface would be a good start - tedious in the extreme! The actual story it's self is interesting but it's delivered in such a self-satisfied and patronising way it's really hard to listen to. He has a slightly annoying, nasal voice and mispronounces numerous words. If you could play editor, what scene or scenes would you have cut from Capsized? I would cut the whole preface and get a different author to tell the story..
Is it really a true story? Was the whole thing make up / a hoax? There are a lot of very convenient chance happenings and unlikely moments..